Facebook is now experimenting its practice on switches. It introduced Wedge which is the name of the switch. It is accompanied by software FBOSS and is going to be made available to the Open Compute Foundation as an open source design. Generally, such an open-source design is used to route Internet traffic. SFGate reported that Facebook felt it was needed to build the switch as its business expands. 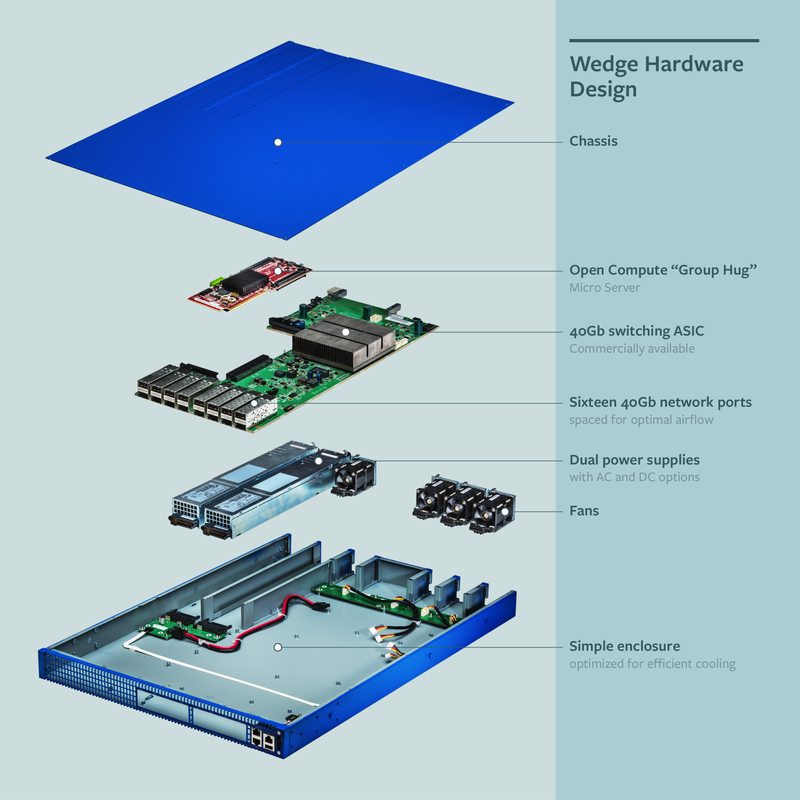 Facebook requested design submissions from vendors for an open source switch. It was that year that Parikh showed off Facebook’s networking fabric which opened up traffic allowing large amounts of data to be processed. Facebook is not unique in its move, though. Amazon and Google have both designed hardware in a bid to save money and have more control over the increasing amount of traffic they are experiencing. Mark Zuckerberg, Facebook’s CEO already stated that his company has saved more than $1 billion by using Open Compute-based equipment rather than relying on products from other companies.